Lloyd Mats is the industry’s largest aftermarket manufacturer of custom fit carpet floor mats for Mustangs, Lightnings and other great Ford models. 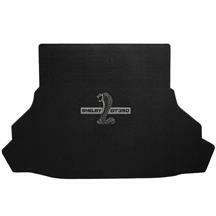 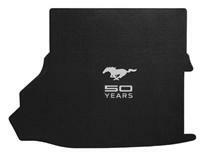 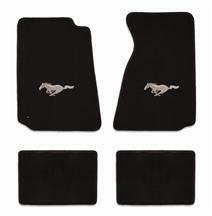 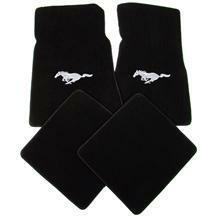 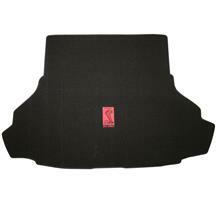 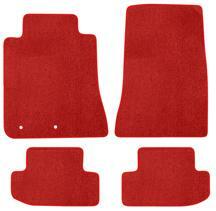 Their exact fit, precision cut mats are available for Mustang & Lightning applications from 1979 to the present and many include one-piece mats for complete passenger area coverage, trunk and cargo areas. 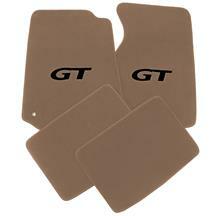 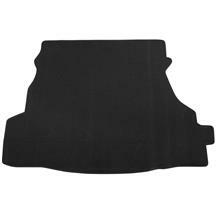 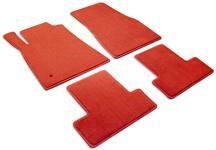 Lloyd manufactures custom mats specifically designed for automotive use. 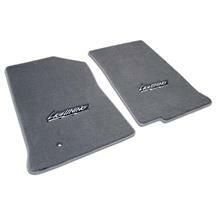 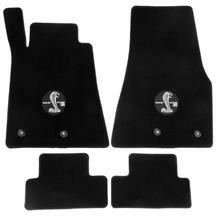 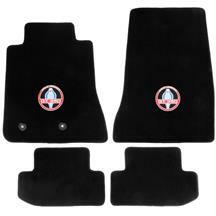 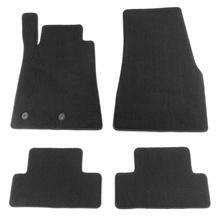 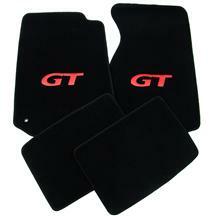 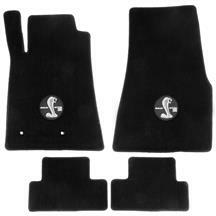 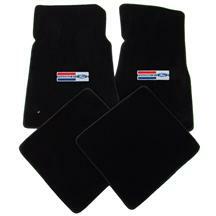 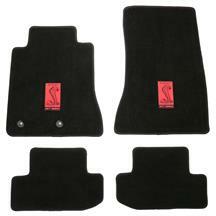 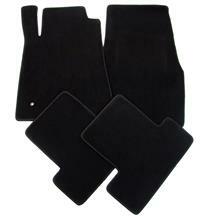 Their carpet mats match or compliment any OEM carpet color. 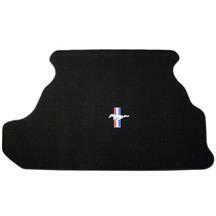 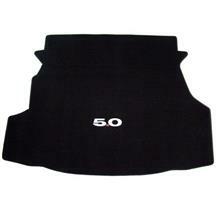 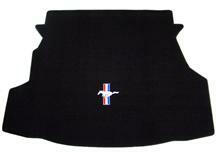 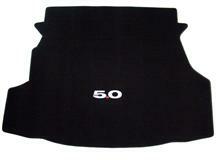 Personalized embroidered designs are available on their carpet auto mat products. 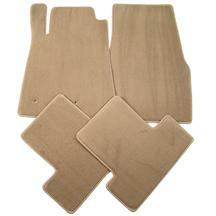 For the best in quality products and manufacturing at a reasonable price, trust Lloyd.